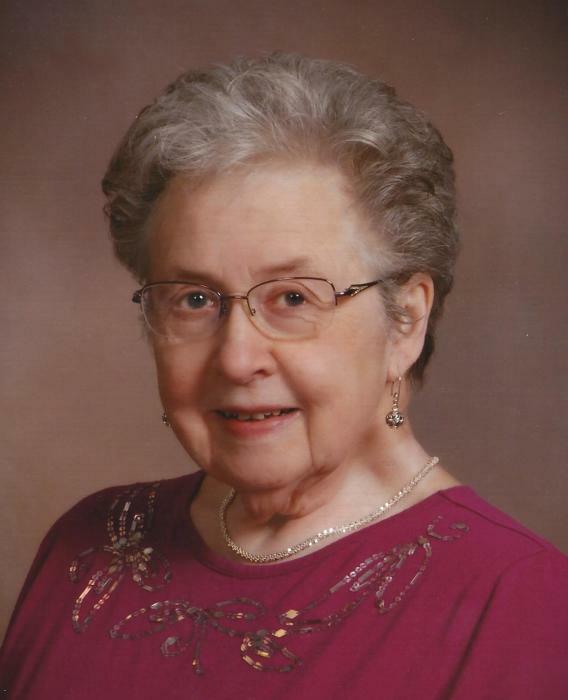 Dorothy Marie (Crower) Luttrell, age 83, went to be her with Lord, Jesus, on February 1st, 2019 at Covenant HealthCare after a very brief illness. She was born in Bay City, MI to Leo and Violet (Dziurka) Crower on April 7, 1935. She graduated from nurses training as a registered nurse and led a life serving patients at Mercy Hospital, and later Bay Regional Medical Center until her retirement in 1996. In her retirement, she served her Beloved Church, All Saints Parish (formerly St. James Parish), in the funeral luncheon ministry. She loved gardening, enjoying lunch with the many church and nursing friends she made throughout the years, and exercising with her fitness friends at the YMCA pool three days per week. She had a great devotion to daily prayer and saying the rosary daily for all of her children, grandchildren and friends. She was our great prayer warrior! She married the love of her life Thomas Mark Luttrell on April 25, 1959. She followed his 20-year military life moving all over the world, including Japan until his retirement in 1967. He preceded her death, on July 9, 1999. She is survived by her children, Rose Marie (Michael) Mackie of Farmington Hills, Teresa Ann (Patrick) Villano of Bay City, Thomas Mark (Ruthanne) Luttrell, Saline and Lawrence Matthew (Marlene) Luttrell of Canton. She is also survived by her loving grandchildren whom she adored and prayed for daily: Michael and Brian Mackie; Justin (Amanda), Thomas and Aaron Villano; Kayleigh, Brennan and Aidan Luttrell; Morgan, Logan, Meredith and Mallory Luttrell and sister in law, Mary Jane O’Doherty, Media, PA.